The exterior of your business is its first impression. A manicured landscape, quality stone walkways, and retaining walls make the right statement. 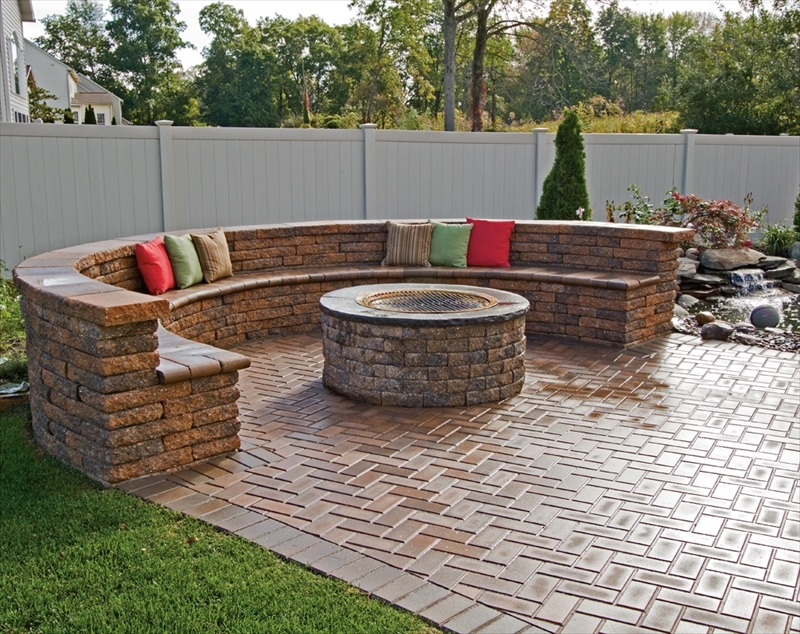 Elite Property Care takes pride in providing the highest quality landscaping design and installation, hardscape installation, walkway installation, retaining wall installation, lawn care, snow removal and year round maintenance at reasonable prices. Elite understands that you have options when it comes to choosing a landscape designer. 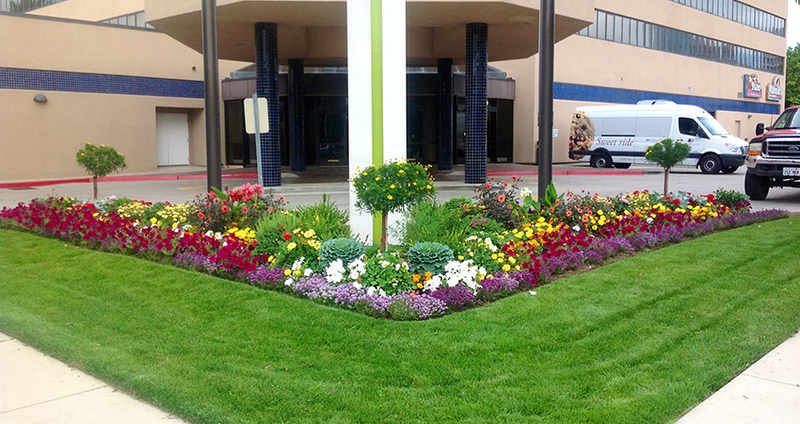 We want to put years of landscaping experience, knowledge, and our professional staff to work to give the outdoor property of your business the polished look you are seeking.